Mothers are women who inhabit or perform the role of bearing some relation to their children, who may or may not be their biological offspring. Thus, dependent on the context, women can be considered mothers by virtue of having given birth, by raising their child(ren), supplying their ovum for fertilization, or some combination thereof. Such conditions provide a way of delineating the concept of motherhood, or the state of being a mother. Women who meet the third and first categories usually fall under the terms ‘birth mother’ or ‘biological mother’, regardless of whether the individual in question goes on to parent their child. Accordingly, a woman who meets only the second condition may be considered an adoptive mother, and those who meet only the third a surrogacy mother. Here are the steps to draw Cartoon Mom. Enjoy! 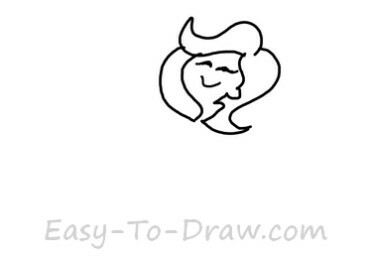 Step 1: Draw some curves as mom’s hair. 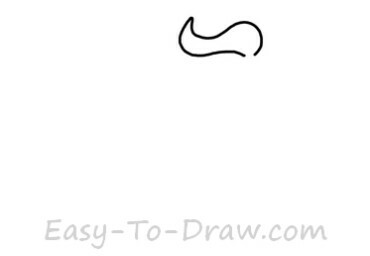 Step 2: Draw mom’s face with a smile. 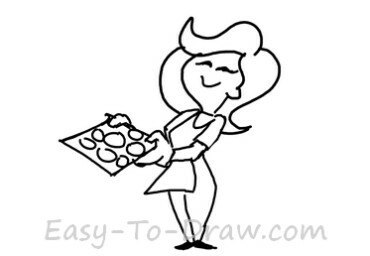 Step 3: Draw mom’s arms holding a cookie tray. 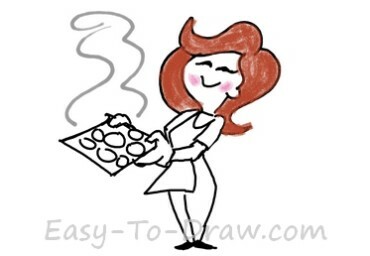 Step 4: Draw some circles on the cookies tray and draw mom’s legs and shoes. 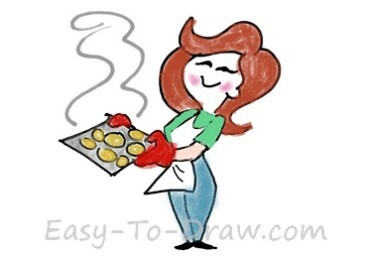 Step 5: Draw some vapor above the cookies. Color the hair brown and the cheeks pink. Step 6: Color the glove red, the pants blue, the cookie yellow and the tray grey. Please remember the orthodon’tist will be seeing you at three today? 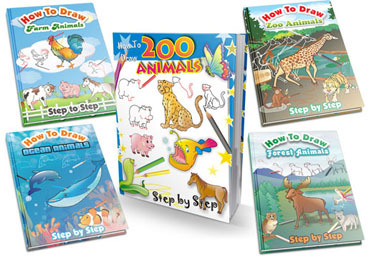 Mom Video Drawing Tutorial for kids!